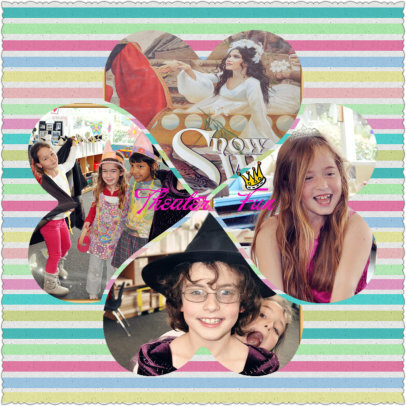 TheaterFun is an exciting new concept in theater classes for kids. 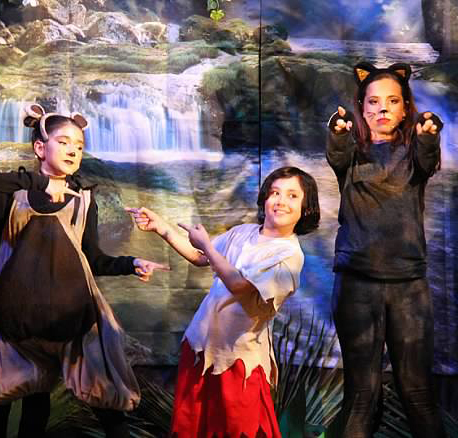 Notably, we are a children's theater workshop that travels to your school or organization providing workshops, camps, and special events for children of all ages. 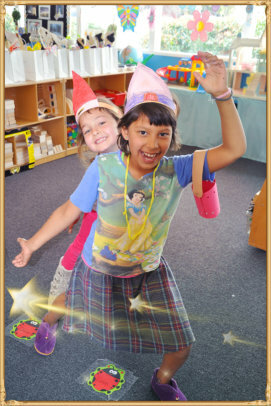 We offer a wide range of youth programs in the Bay Area focusing on dance, drama, and music. 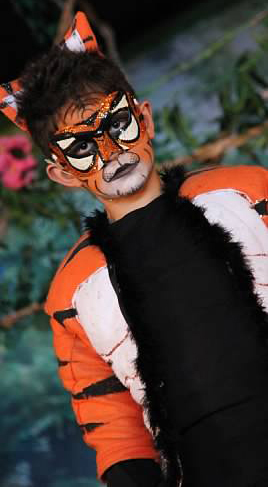 Our goal is to see children's self-esteem nurtured through the performing arts. 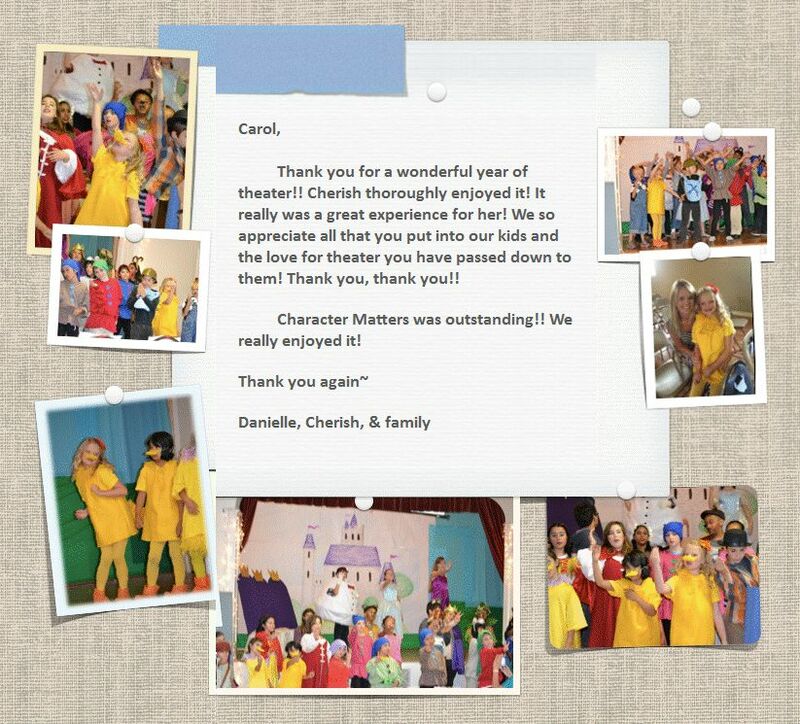 Theaterfun is a Non-Profit Organization.